Not in a size or colour you want? Contact us and we'll print this in any size or colour. 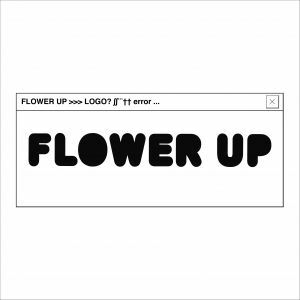 We are a design and fashion studio 'flowering up' creativity. Designed, made, photographed and operated by Alex Evans.